Welcome to Angel Hair and Makeup! 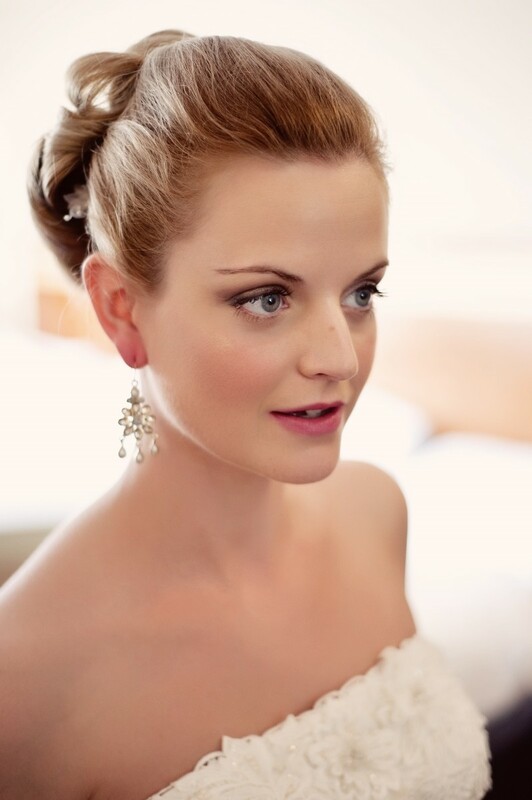 With extensive experience in bridal, fashion, editorial, Television and Theatre hair and make up, Angel Hair and Makeup are the perfect choice for you no matter what the occasion. Our ability to transform a person by enhancing their natural beauty with the swish of a make-up brush, the strategic placement of a clip and some hairspray is how we have gained such a respected reputation in our field. 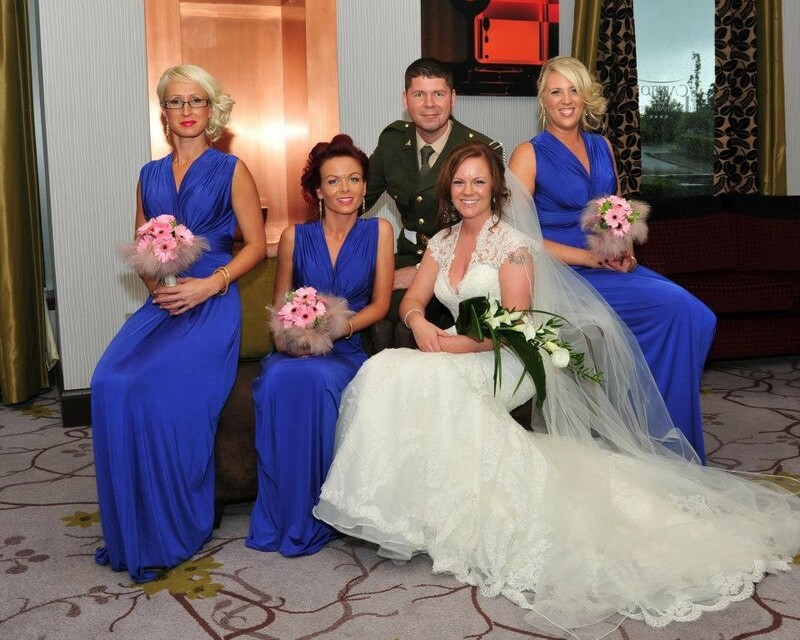 Hair Stylist and Makeup Artist based in Dublin and covers Leinster. 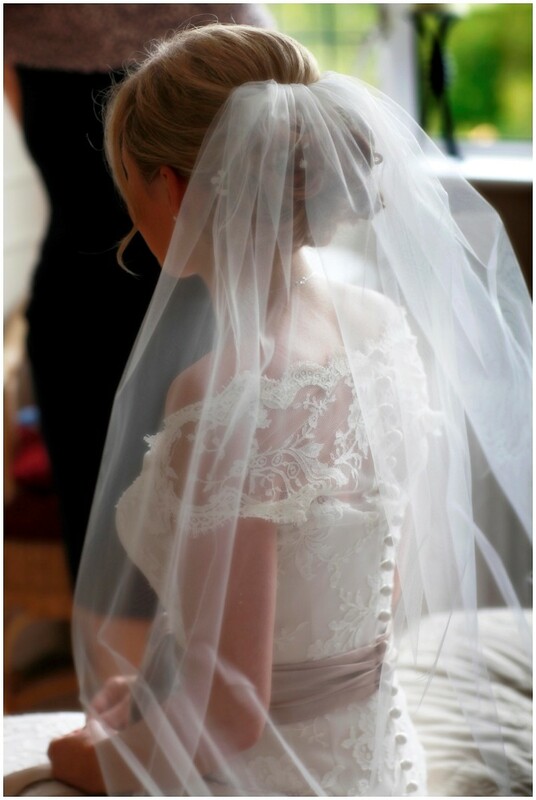 Working with Angel Hair and Makeup was one of the best decisions we made for our wedding day. Sarah is an absolutely beautiful person, so kind and friendly that it felt like we’d known her for years after only a couple of sessions. She is an artist, an absolute gem, and I couldn’t have been happier with how I and my bridesmaids looked on the day. Her assistant Lindsey was also superb. It was so comfortable working with them and they really went above and beyond. If I needed my hair done again tomorrow, I'd book with Angel Hair and Makeup. Thanks, Sarah! 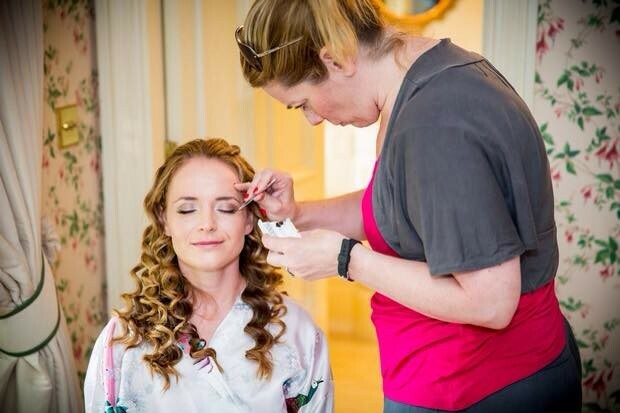 Sarah thank you so much for doing our hair & make-up for my wedding. 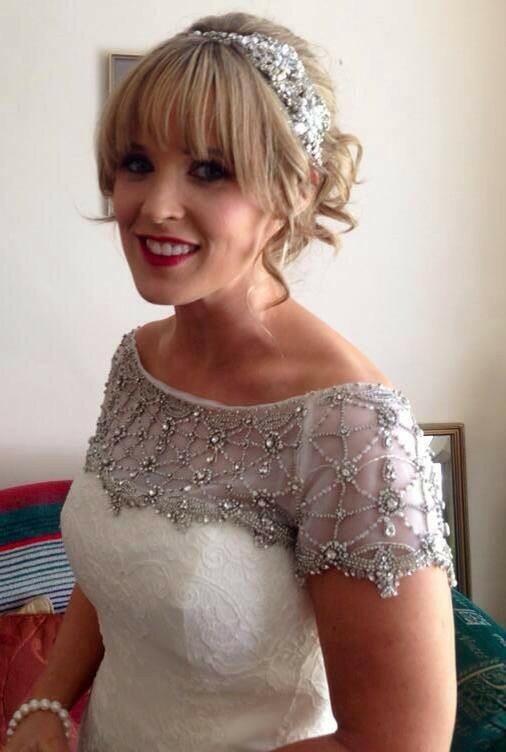 I felt & looked amazing & everyone complimented myself, my bridesmaids & my mother, you did such a fantastic job. Thank you for keeping me calm, knowing when I needed a minute & for helping to button up my dress :) All future brides will be very lucky to have you do their hair & make-up. Sarah was amazing She did hair and make up for myself (the bride) and my sister We were both delighted Sarah couldn't have been more helpful, by the end of the day she was even helping me get dressed! FAB!!! I found Sarah to be very helpful and friendly, i had been for a makeup consultation before in a well known store and i felt very self conscious and it felt like an ordeal, Sarah from the get go made me feel very relaxed and she certainly knew her stuff and i was thrilled with the finished job, i will certainly use her again and i have recommended her to friends already! 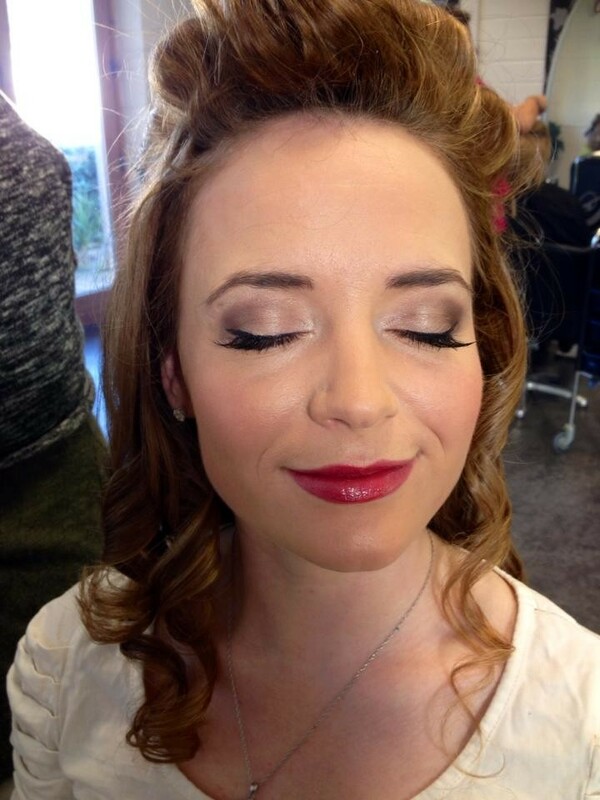 I absolutely loved my hair and make up, beautiful products and fabulous results, I would highly recommend. I've got both hair and makeup done off an amazing girl called Sarah here. She has an extensive knowledge of skin types & products to suit that both highlight & define. She knew exactly wat style of hair I wanted and has some fab inspirational ideas. I would definitely recommend. Sarah did an amazing job, she is nice, friendly and really helpful. She did everything without any hassle or stress. I wouldn't hesitate to recommend her to anyone. Sarah did my make up in Ibiza and I was worried with the heat that it wouldn't last however I was picture perfect all day! She did my bridal party including mothers and no one felt rushed and she did an amazing job on all of us. Sarah has done my hair and makeup on several occasions and I'm always very impressed.Not only she makes me feel beautiful inside and out.I love our conversations and she always makes me feel special in a positive way. I can honestly say I would recommend Sarah as my first choice. Definitely worth a trial. Thank you Sarah for making me feel so good about myself. 100% happy with Angel hair and make up,a friendly,relaxed but extremely professional service and always left me feeling a million dollars. Would highly recommend to anyone..
Amazing service. Felt fab for the day! Highly recommend ! 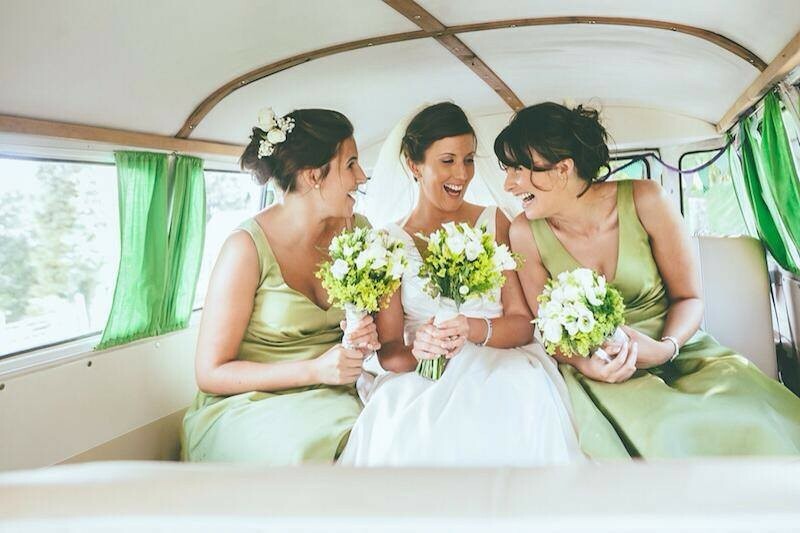 Sarah and her team provided such a great service for my wedding day. She made me feel completely at ease on the day and made the morning such good fun. My make up and hair lasted all day and night and I couldn't recommend her highly enough. Wish I had her for every event. I cannot commend Sarah highly enough! 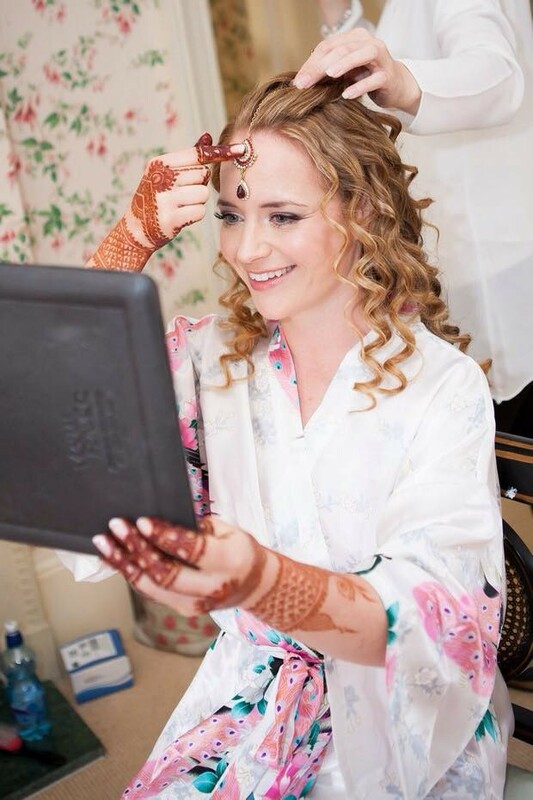 Not only did she put us all at ease on the day itself the finished make up was exceptional and the compliments we all received were a testament to her wonderful make-up artistry. 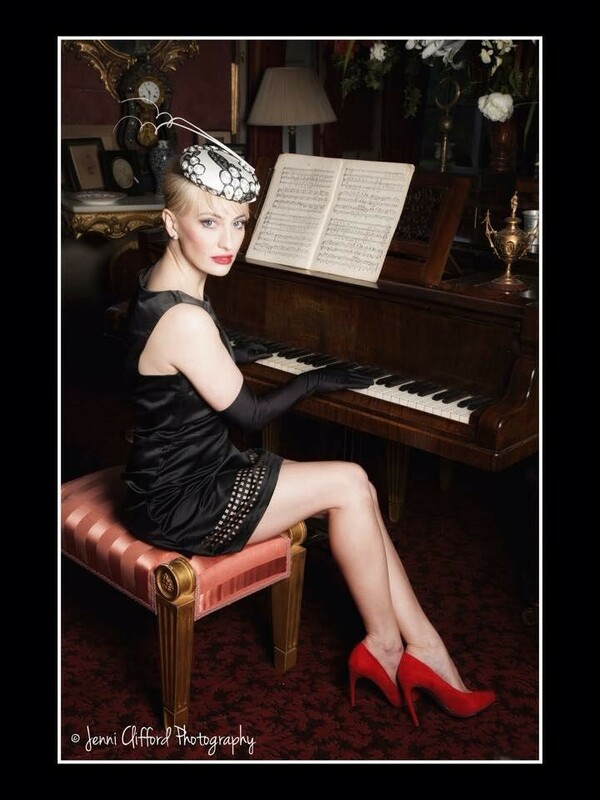 Sarah has been back to us for various treatments since and has almost become one of the family! ???? 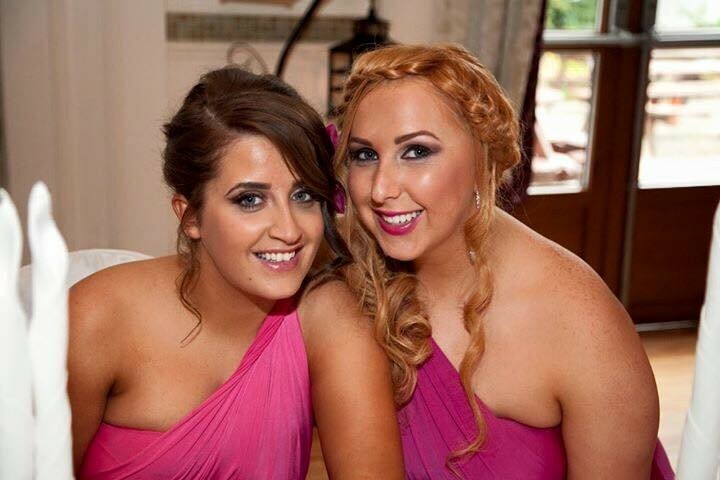 If anyone is looking for fantastic wedding/occasion hair and make up please don't look any further! The level of service and value for money you will receive will certainly not disappoint!